Ah well, pretty short today – just out to post a letter! 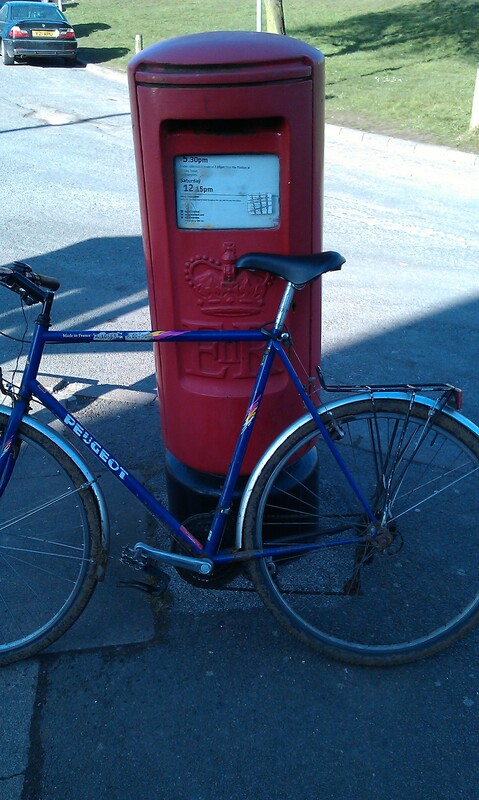 This entry was posted in 30 Days of Biking, Cycling and tagged 30 Days of Biking, cycling, Northampton by ianmac55. Bookmark the permalink.